I only got to know that majority of our blog readers are students after making a comprehensive review of the 3 most populous budget android smartphones as of the time [ tecno n7 , Gionee Infinity & Infinix X450 Android Phones ]. The amazing thing was the number of comments that the topic attracted, most of them even went as far as contacting me privately for more tips on how to master their various tecno android phones. I personally credited the success of that thread to the fact that I have personally used and handled those smartphones and so was able to answer questions such as battery life, camera performance, gaming experience and display quality. Today I will be giving you a very Comprehensive review on Gionee Dream D1 VS Tecno F7 (Phantom A) Budget android smartphones and how they can be compared in terms of quality and user experience. What is the Price of Gionee Dream D1 Budget Android Smartphone ? What is the Price of Tecno F7 (Phantom A) Budget Android Smartphone ? 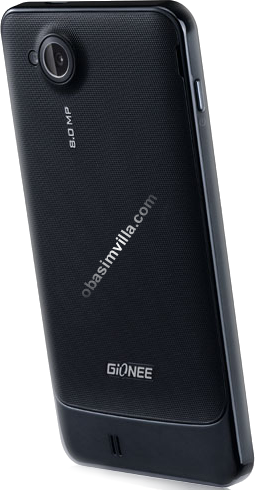 How Can Obasimvilla.com Compare Gionee Dream D1 Vs Tecno F7 (Phantom A) ? The very first day I held Gionee Dream D1 Android smartphone I couldn’t help but paused for about 20minutes wondering how cheap a smartphone of this nature could be, considering the fact that I bought this phone for about $274 (N43,500). When I started explaining the features to the friend of mine that requested for it he became the more shocked, this is to say that Gionee Dream D1 is a great smartphone to buy if you are looking for a budget High End smartphone that you can always rely on in terms of battery life, High quality display and stoning graphics rendering. Fm Radio and complete media player with the ability to play mp3 MP4, H.264/H.263 etc. 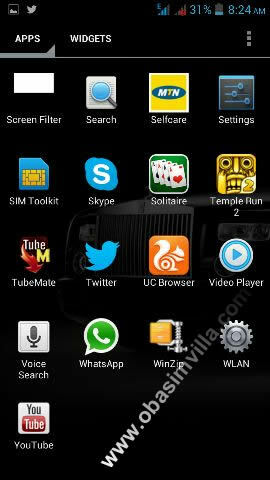 preloaded with: Opera mini, Twitter, facebook, youtube etc. There is no single answer to this very question as there can’t be a universal price for a product of this sort. It differs between various countries, a friend of mine in Kenya bought it for an amount different from one in Ghana and South Africa respectively. But the official price ranges from $270 to $292 that is about N42,000 to N46,000 in Nigerian Naira. Promotion and marketing can also affect the prices in various places as network providers in India, Nigeria, Ghana, Ivory Coast, Kenya and South Africa where the product is very popular seems to be promoting them from time to time. Also Keep a Keen ear to hear when such promotions are available. Tecno F7 (Phantom A) just like the fore-reviewed gionee Dream D1 is a sleek looking smartphone, fully Equipped with Android 4.1 (Jelly Bean), 1.0GHz dual-core CPU with 1.0GB RAM, and also has Ultra-large screen, Super Slim body that is concise and elegant. The type I will recommend to any of my blog reader who is looking for a worthy budget android phone to purchase. The video and graphics quality sets it up 10miles above the previous release of tecno android smartphones such as the tecno n7, q1, p3 and the rest of them. 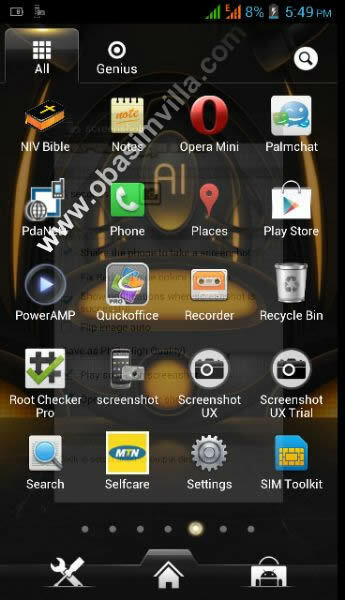 With tools such as torch, Calculator, World clock, Alarm, Memo, Calendar etc. 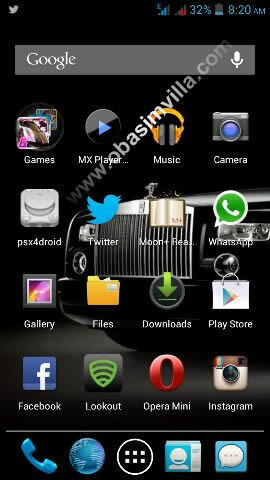 preloaded with Messaging Features, facebook, gmail, sms, map, Opera mini and the rest of them. 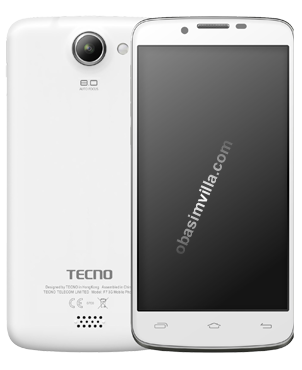 Tecno f7 (Phantom A) is quite cheaper than the Gionee Dream D1 android phone. The price of tecno f7 is between $180 to $225 that is about N29,000 to N35,500 in Nigerian Naira. This positions tecno f7 as one of the most affordable budget high end android smartphone around today. All other marketing situation explained above applies to tecno f7 too. From the beginning of this topic I already knew that this is where it is going to end. For the sake of the curious minds I will say that both phones are a great deal, considering also how cheap they are being sold I will say that the features beats the damn low amount and can even draw shoulders with other high end android phone brands around such as the Samsung galaxy s3, Sony Ericsson xperia 10, Htc and other popular brands. Use the specs and features detailed above to make a choice for yourself. Do you Love reading Smartphone Reviews ? check out this other ones below and please do not ask me about Iphone 5, future Iphone 5s & Iphone 6 features now ‘cos I wouldn’t have an answer to that ,,, lol…. My sister wants F7 phantom A, and i want to buy it her as a gift, she is working in Nigeria now. I found this site to buy http://jiji.ng/mobile-phones/tecno-f7-phantom-a And need some opinions about prices there, as for me they seems to be low, but i’m not sure. Some advices will be great! Most of those are used ones without any form of warranty. I’d advice you opt for Konga.com or jumia Nigeria instead.